Just MUTTS? Maybe not so much. 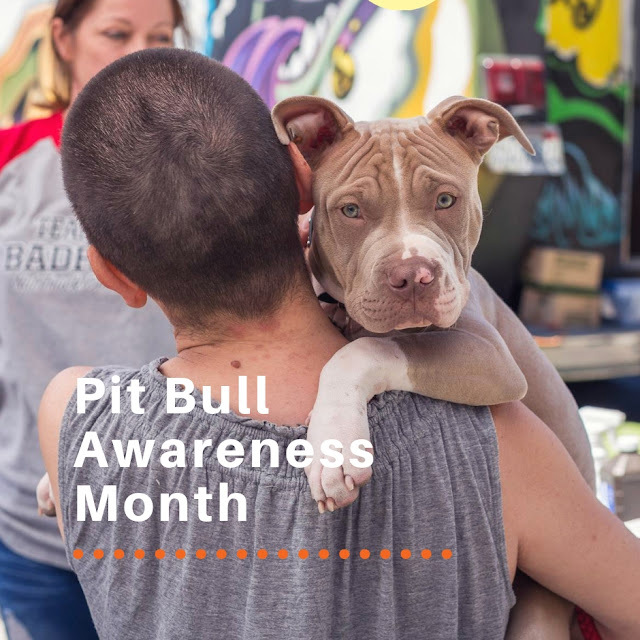 Science wants us to know that, yes, true American Pit Bull Terriers represent a good number of the 'blocky headed' dogs being adopted from our animal shelters and rescues. 'Pit Mixes' too, 'course. What advocates choose to do with that info is up to (all of) us. Visit our Website-based Blog for the skinny on the fat heads, including recent wow-info info from Embark DNA Results.